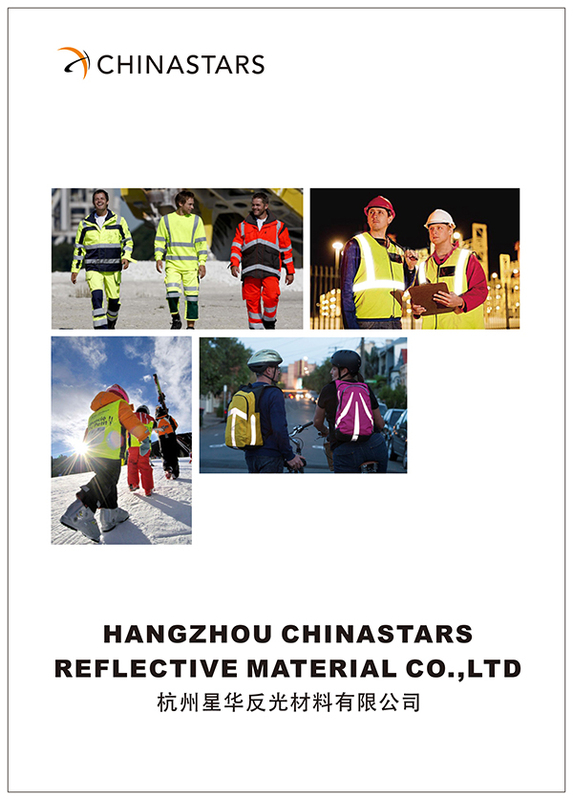 CSV-118 reflective vest meets the requirements for ANSI107 Class 2 standards for visibility. 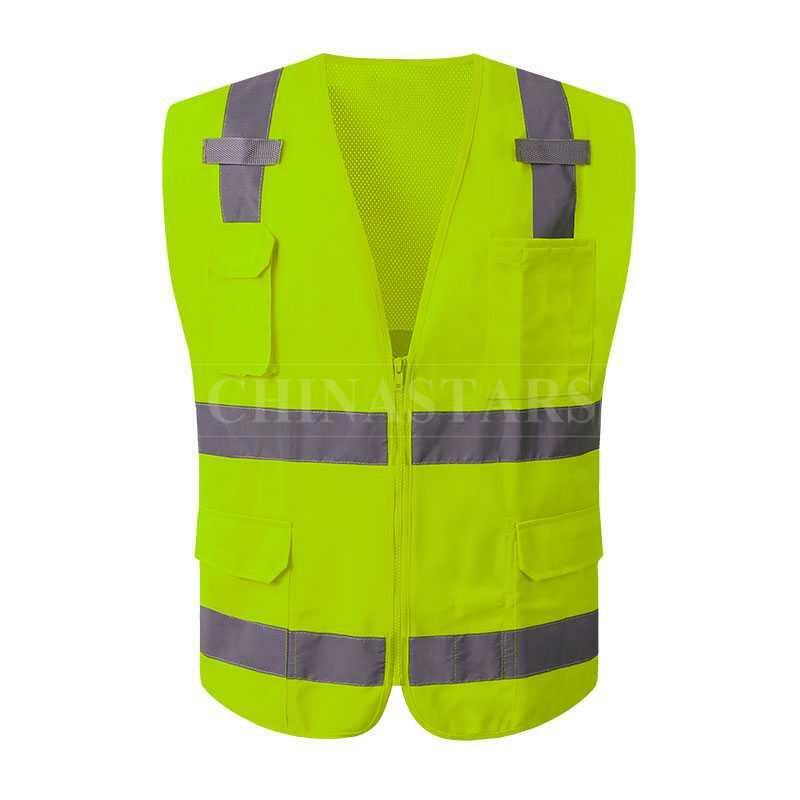 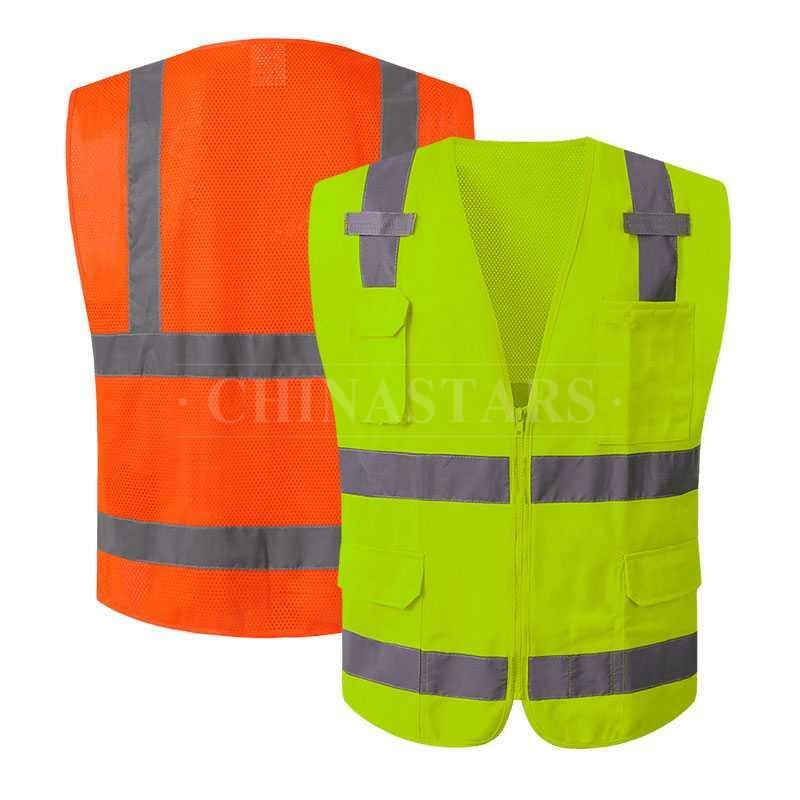 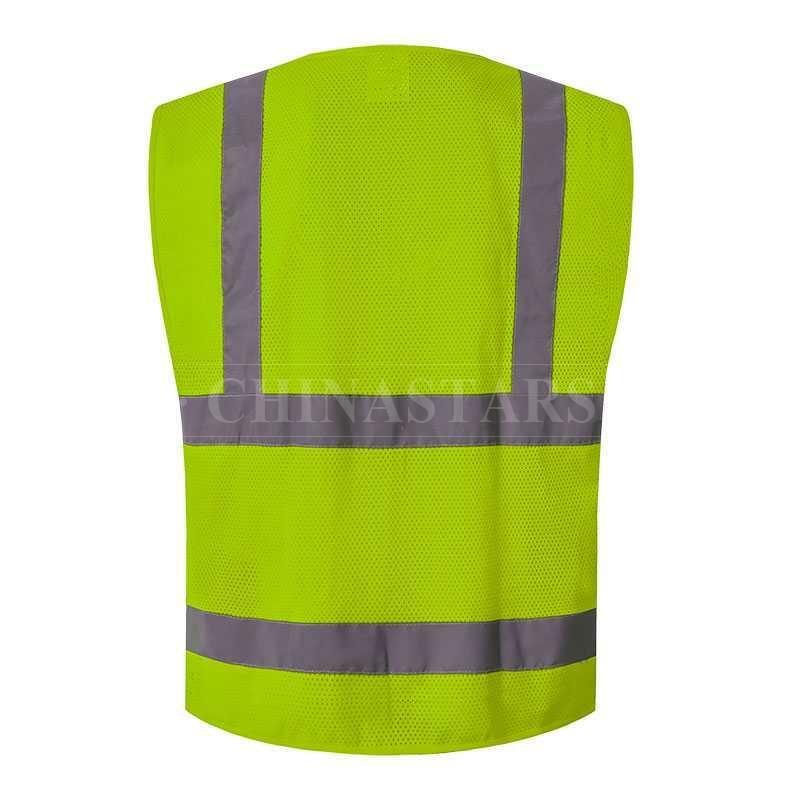 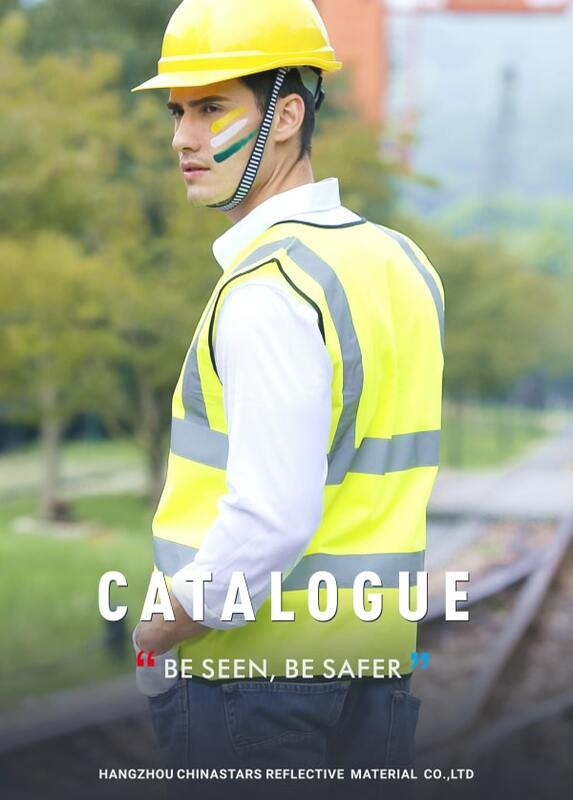 The safety vest can be seen from far away, provides 360° reflectivity at night and the fluorescent color provides high visibility in the light of day. 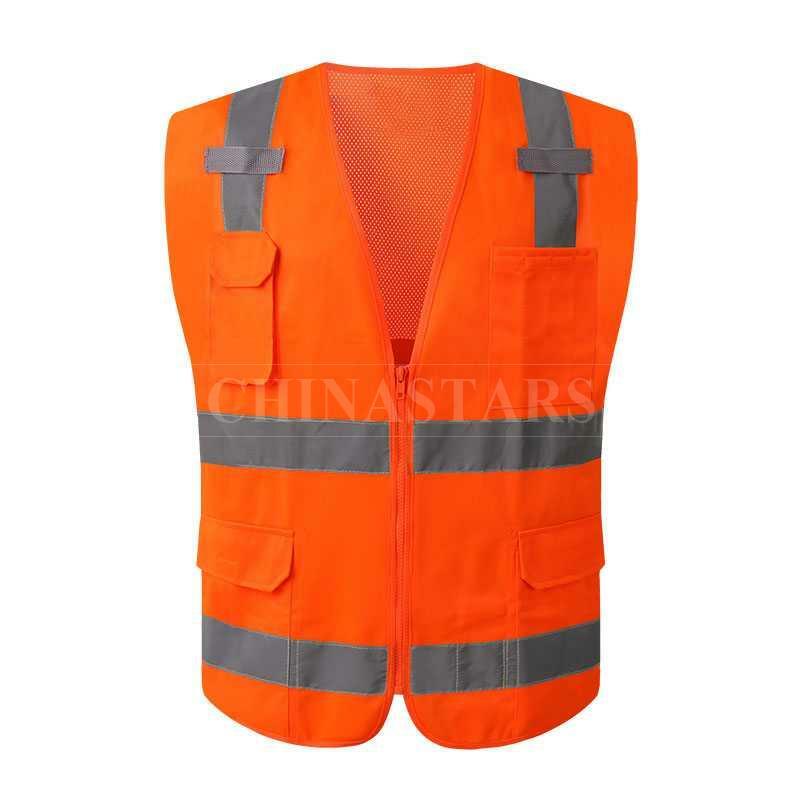 Solid front enhances comfort by wicking moisture away from your body. 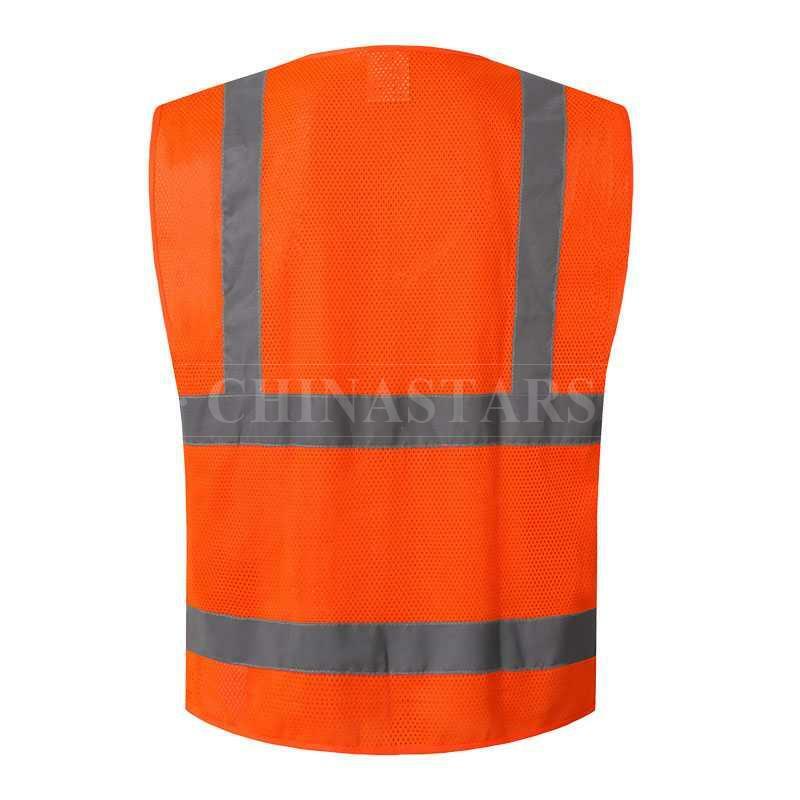 Ultra-Cool polyester mesh back provides cooling ventilation. 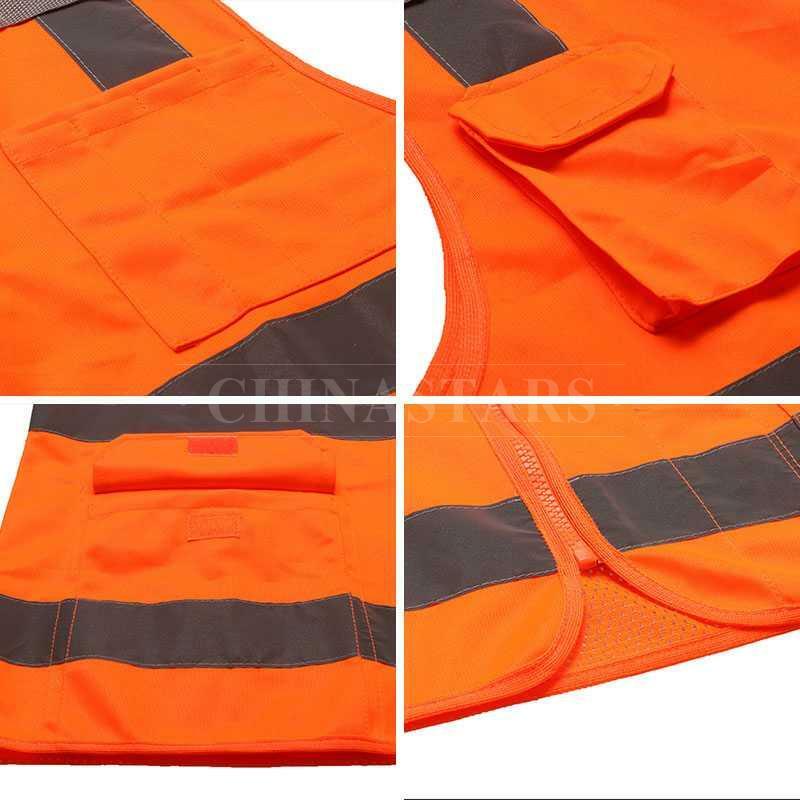 This vest has 4 out pockets and 3 inside pockets, makes sure that your cell phone, keys, tunes are always with you.